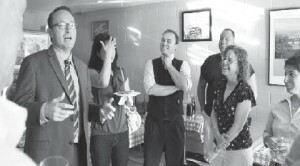 Each month, a growing group of small business owners that make up the Bankers Hill Business Group meet to discuss ways their newly formed Uptown Micro District can make Bankers Hill better for businesses, patrons, visitors, and residents. 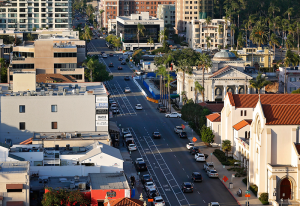 Through the use of monthly get-togethers, annual events, local outreach and media, we aim to bring together the various businesses that make up the tapestry of Bankers Hill to promote networking, foster new businesses, and attract new visitors to our district. 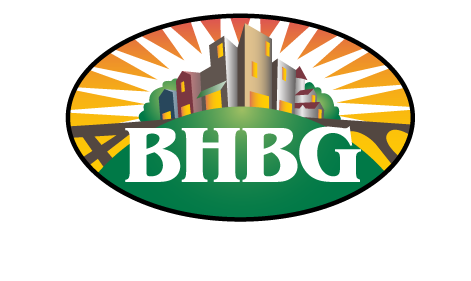 “Businesses are growing in the neighborhood and are becoming much more vibrant, and it’s a great opportunity for business owners to get together and form an alliance,” said Nancy Moors operator of HillQuest, in an article about the BHBG for the Uptown News. 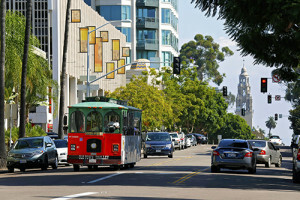 The Bankers Hill Business Group has organized itself out into a few groups in order to focus on the tasks that we handle throughout the year. Membership – Take Our Survey and Join Today!